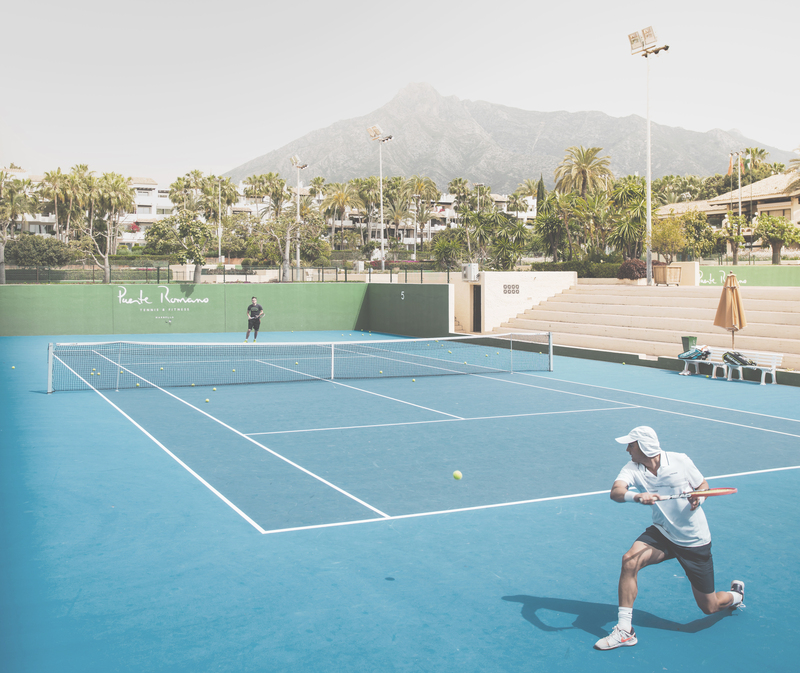 Through our Premium Programme we plan group and private tennis lessons, matches and participation in different activities such as the tennis mix-in. The goal of this programme is to adapt to the needs and objectives of the client to ensure that it’s an effective agenda for the player. These programmes are completely flexible and may include accommodation at our Puente Romano Hotel, Marbella to obtain all the benefits and perks that are available. This exclusive option is also available for groups. We provide specific programmes for groups that adapt to the purpose of the trip, whether it’s an incentive, a business trip or any other type of event. Including the accommodation at our hotel, Puente Romano, Marbella, the group will also get all the benefits and services as guests. Send us your request throught the form below. You will receive an answer in the next 24 to 48 hours.